We’ve been replacing windows on Long Island for more than two and a half decades, giving us an edge in navigating through the toughest of installs. When others run, we get the job done – and we get it done well. Our Simonton 5500 series windows coupled with Safeguard’s quality trained installers are the perfect combination to update and add value to your home while also cutting costs on your energy bills. Simonton is a valued industry partner, and we’re proud to install their 5500 series vinyl replacement windows. The 5500 series provides a modern style with a large viewing space, while remaining energy efficient with pro-solar low E glass and argon gas between the Paynes to reduce air temperature transfer from outside to inside. There are plenty of custom style options for the exterior color, interior Woodgrain, and distinctive hardware finish options. 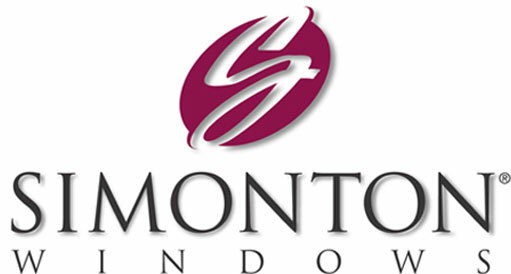 Simonton produces quality replacement windows and doors that only 70 years of innovation and experience can deliver. Every detail has been designed to provide quality vinyl windows and doors that are energy efficient, weather resistant, durable, and low-maintenance. Simonton windows and doors are custom to your home and design, are installed by professionals, and are backed by industry leading warranties. Ranked #1 for quality in Builder Online’s 2013 Brand Use Study, our vinyl windows and doors are recognized as leading products in the industry. Consumer Reports calls Simonton “top-rated” when measuring the performance of vinyl double hung windows. As an ENERGY STAR® partner, Simonton windows and doors only use energy-efficient glass that keeps heat inside during cooler months and outside during warmer months. Advanced glass features allow you to reach optimum efficiency in any climate. Simonton’s weather resistance also helps make leaky, drafty windows and doors a thing of the past. Sleep well knowing your investment is protected. The quality of our windows and doors is proven time and time again and is also backed by one of the best warranties in the industry. From Custom Colors or Hardware, the choice is all yours. Make your new windows and doors your own with our infinite custom options. 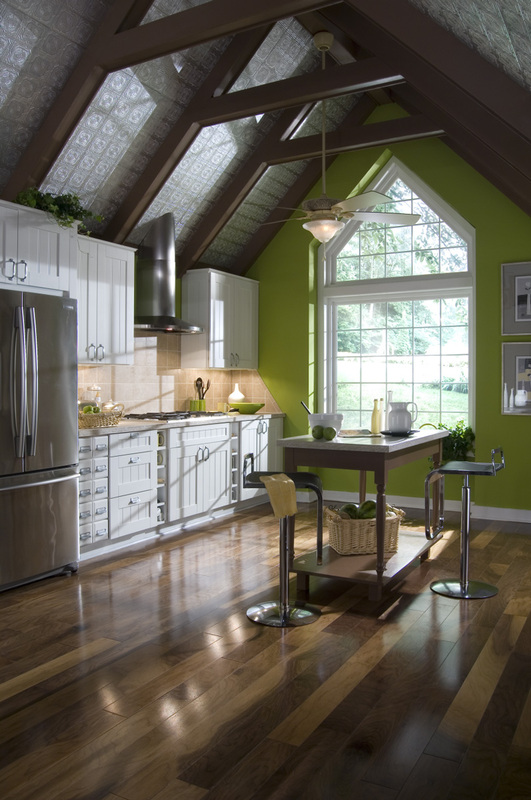 Simonton windows and doors are available in custom colors or woodgrain styles. Add even more customization with grid patterns and hardware. Get inspired here. Choosing a Therma-Tru® door means designing an inspired entrance with the confidence that it will perform for years to come. Whether it’s Classic or Contemporary – or somewhere in between – Therma-Tru® offers a wide selection of materials to complement the architecture of your home and sense of style. But it’s more than beauty that makes Therma-Tru® the brand building professionals prefer most. With a complete door system engineered with absolute precision, and backed by more than 50 years of industry experience, you can be confident that it will perform as exceptionally as it looks. 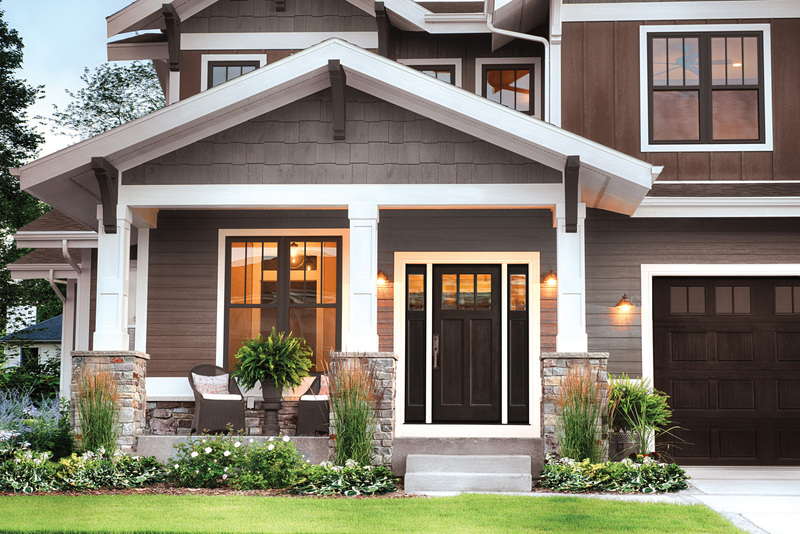 Discover an assortment of premium Shaker style entry doors and sidelites. 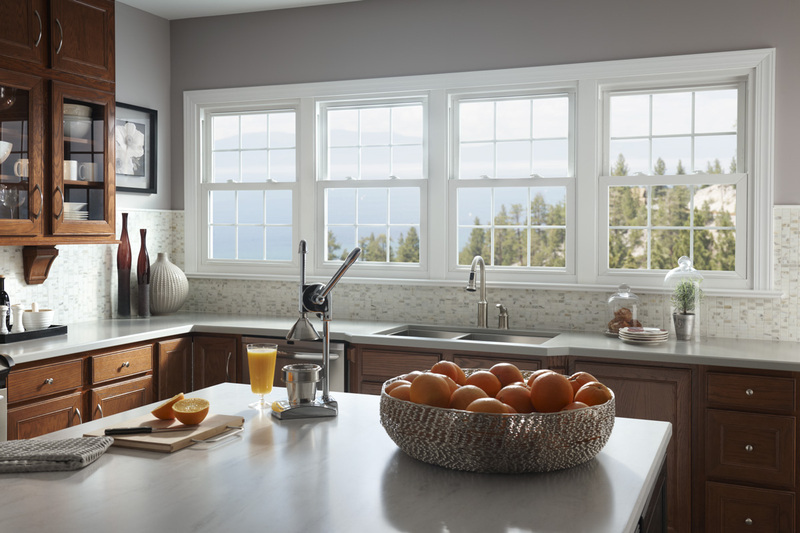 The Classic-Craft® American Style Collection™ expands to include solid-panel styles and entries with full-lite EnLiten™ flush-glazed glass for a simple yet sophisticated look. Explore hand-selected styles created with premium flat profile divider bars applied to doors with or without glass to complement a variety of architectural elements from Arts and Crafts to Contemporary and Modern. Giving a nod to the craftsmanship that inspired them, the Smooth-Star® Shaker style door offering expands to include new solid panel styles and additional glass options for a fresh look with a simple, casual design. These doors feature recessed panels to capitalize on the growing trend toward aesthetically clean and simplistic transitional design carried throughout the home, from exterior to interior. Enjoy natural light, privacy, and modern beauty with the sleek cubic texture of geometric glass. Featuring a unique multi-dimensional view with everchanging perspectives, this glass is ideal for Contemporary, Modern, and Transitional home styles. Bring the authentic look of wood to life with PrismaGuard™ stain. Explore an inspirational palette of nature inspired colors to complement your homes overall beauty. Professionally applied in a controlled environment, this high-end, low-maintenance finish protects the door from everyday wear and tear and is designed for optimal performance with Therma-Tru® fiberglass doors.